Voxels are these square things you can use to represent three-dimensional space. They’re like pixels but in 3D. Voxels are used in 3D games and brain imaging. Minecraft has voxel blocks you can use to build cool stuff, virtual stuff. Legos are like voxel blocks in real life. Voxels are cool. Square, but cool. The Voxel EP is now available on Spotify, iTunes and all major digital distributors. Get a copy on iTunes. This entry was posted in Launchland and tagged electronic, electronica, lyrics, pop, synth pop, vocals, voxel on . by Lauri Jarvilehto. The last song from Voxel EP. The EP will be released digitally on July 2nd. It will be available on Spotify, iTunes and major digital distributors. This entry was posted in Voxel EP and tagged electronic, electronica, pop, synth pop, vocals, vocoder, voxel on . by Lauri Jarvilehto. 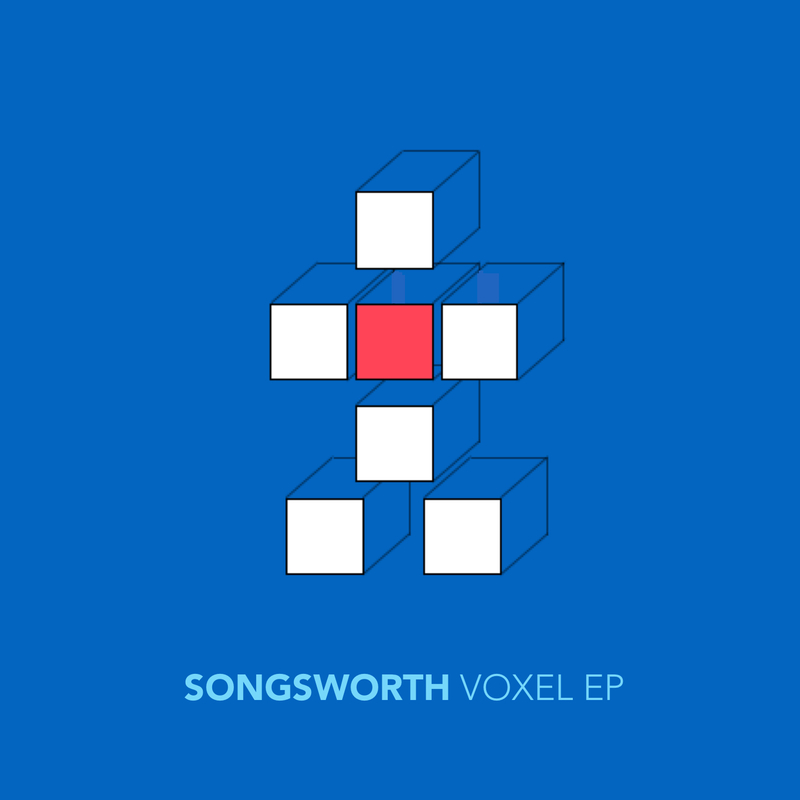 This entry was posted in Voxel EP and tagged electronic, electronica, vocals on . by Lauri Jarvilehto. Jenny’s got a brand new song, and then stuff happens. From the new Voxel EP. This entry was posted in Voxel EP and tagged electronic, electronica, pop, synth pop, vocals on . by Lauri Jarvilehto.